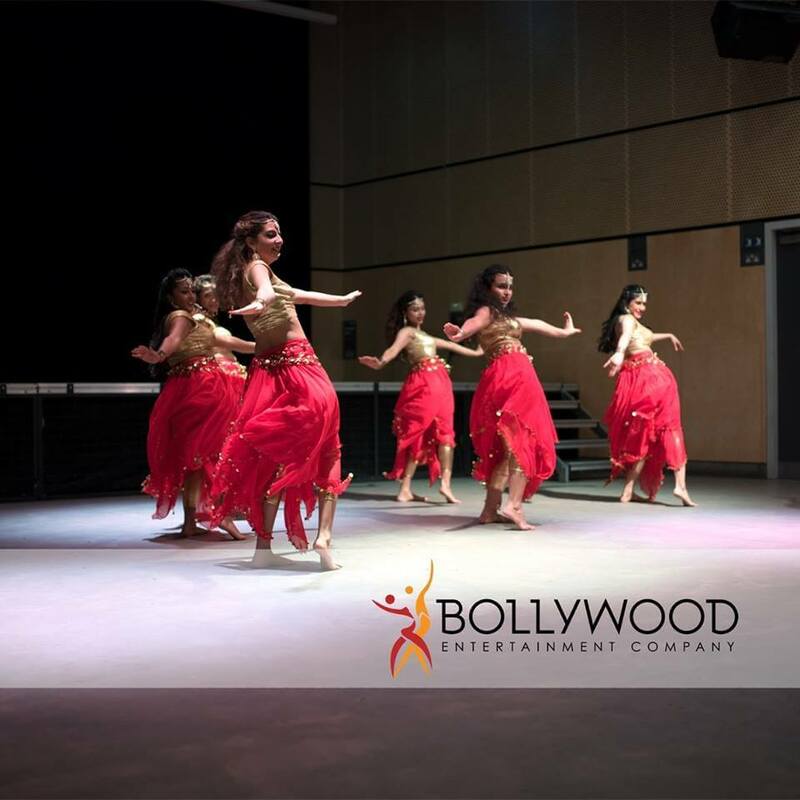 The Bollywood Entertainment Company is an events entertainment company specializing in Bollywood dance. Based in London and available anywhere in the United Kingdom, we offer exquisite first class entertainment at your event and celebration. 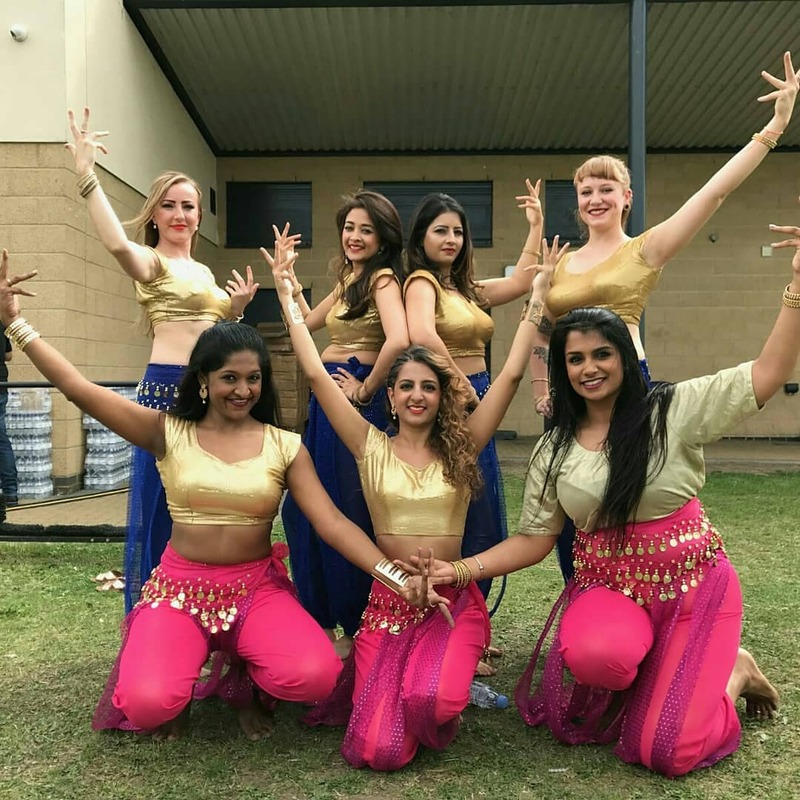 Whether you’re celebrating a milestone, wedding, or looking to provide your guests and clients with spectacular entertainment, we have unique and authentic talent from all over the world to perform for you the finest Bollywood dancing to floor-stomping songs. We’re currently looking for dancers who have a basic grasp of dance to perform and dance with us. We provide the UK with Bollywood entertainment and this is a chance for you to be part of a dynamic and growing company! I have been dancing with the company for over a year now and have never looked back since. Loving dance, i have tried several different dance classes and this is on another level. 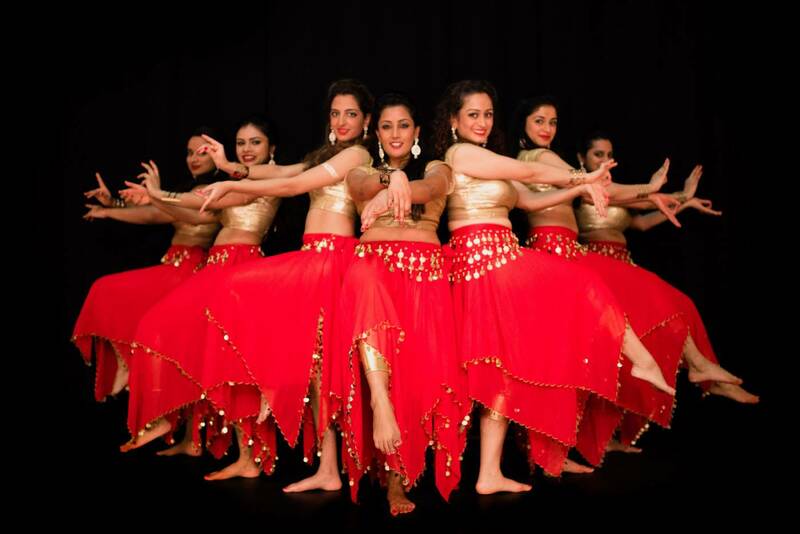 More than a dance class, it is committed to increasing confidence, pushing boundaries and limitations, unique choreography, intricate moves, training of drama and expressions and more importantly dedication to what Bollywood song and dance is really about. Whilst at the academy it makes you feel part of a large family of individuals of different backgrounds all coming in unison to share a unique passion that only Tahir the creative director can bring together.